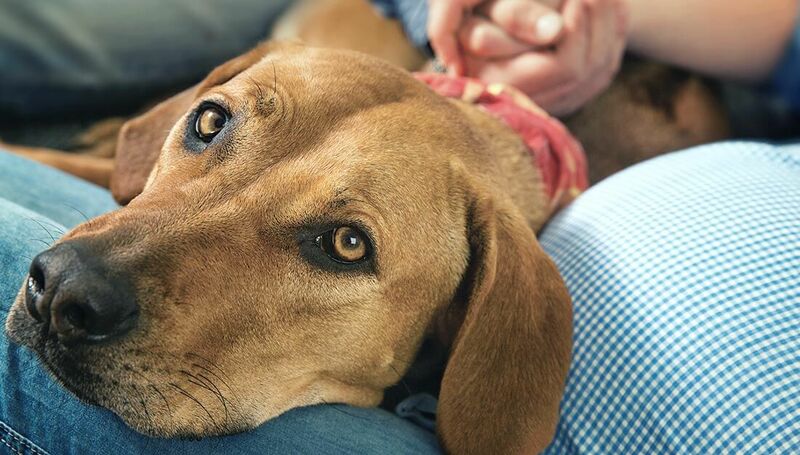 The next time you’re in Tennessee, be sure to visit pet-friendly Cleveland – and bring your dog! 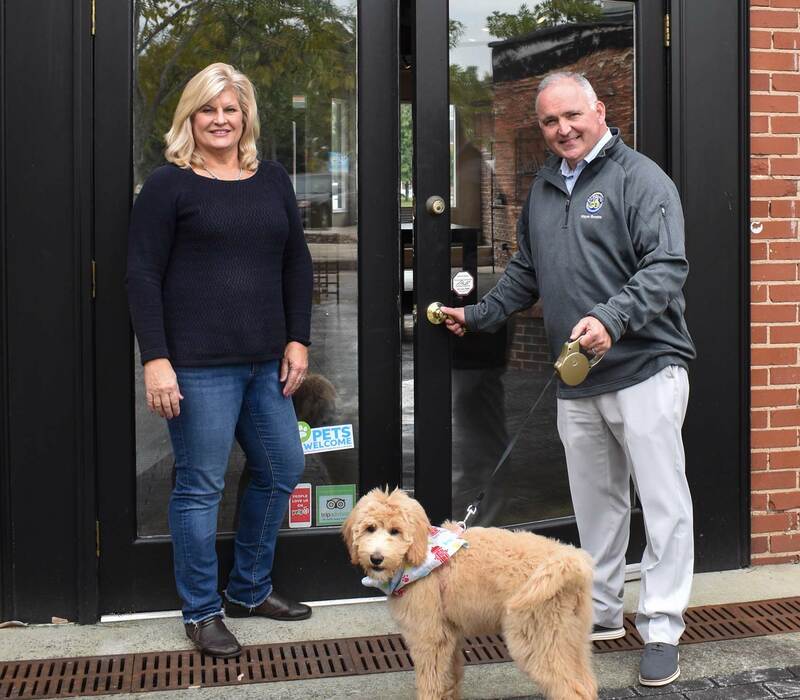 Downtown Cleveland officially kicked off its participation in the BETTER CITIES FOR PETS™ program in October 2018. 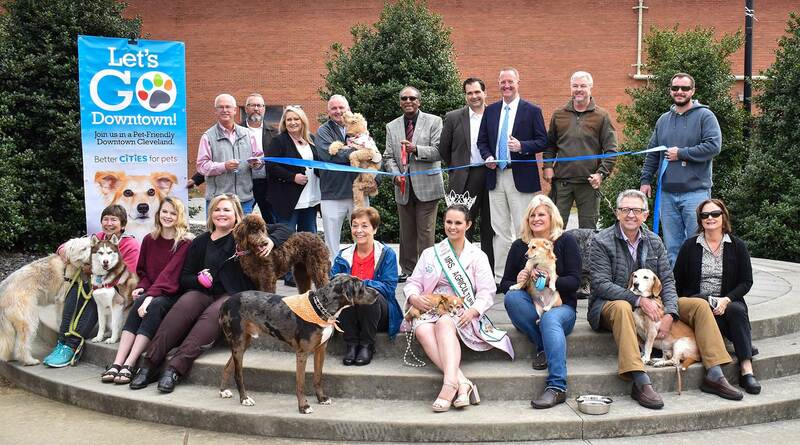 Mayor Kevin Brooks, who brought his dog Maggie Mae to the kickoff ceremony, explained, “The BETTER CITIES FOR PETS™ movement aligns closely with our focus on being a City with Spirit for all. 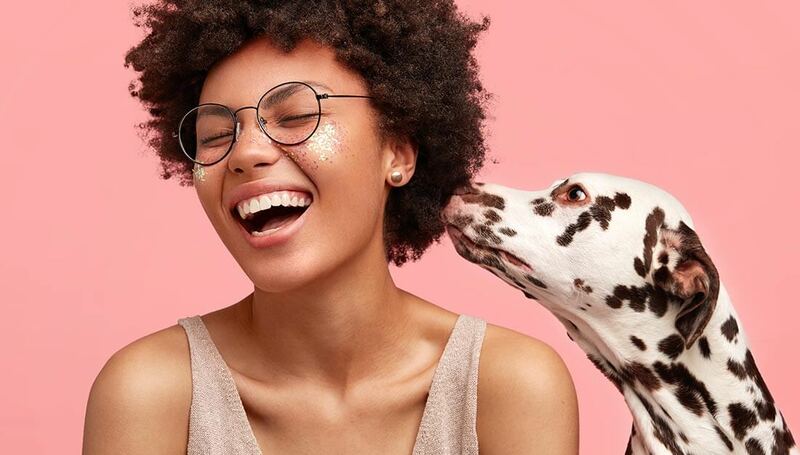 We used the BETTER CITIES FOR PETS™ program’s criteria to look at the resources available to pets and their owners, and we found that we’re already an incredibly supportive community for pets, but we’re aiming to do even more. Pictured above cutting the ribbon at the Cleveland, Tennessee program kickoff are, from left: Cleveland City Councilman At-Large Ken Webb; MainStreet Cleveland Board President Jim Metzger; MainStreet board member Kim Currin; Cleveland Mayor Kevin Brooks and his dog, Maggie Mae; Vice Mayor Avery Johnson (holding scissors); City Manager Joe Fivas; and Mainstreet board members Toby Pendergrass, Wes Snyder and Tyler Lawson. As part of its program, pet-friendly Cleveland is working to make it easier for pets and their owners to spend time together. 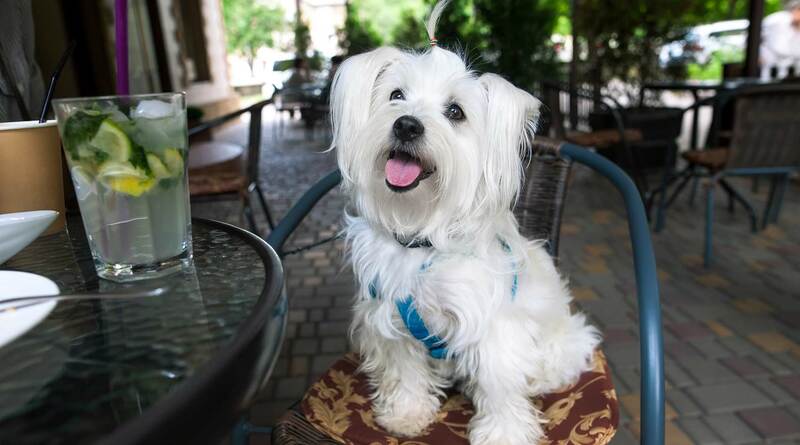 Forty downtown businesses are welcoming pets, including banks, clothing boutiques, furniture stores and restaurants that are allowing pets on patios. You can download the city’s map of participating businesses here. The city has other pet-focused offerings as well, including pet-friendly hotels, doggie daycares and pet-friendly greenways, as well as small and large dog areas at the dog park at Tinsley Park and plans for a second dog park in 2019 at Blythe-Bower Park. Find out more about Mainstreet Cleveland at MainstreetCleveland.com. Pets must be leashed and under control of their owner at all times. Pets must be licensed, immunized, and comply with all state and local regulations. Pet owners may not leave pets unattended at any time. Pet owners are responsible for making sure their pets remain safely out of the way and do not present a hazard to employees, other customers or their pets. Pet owners are responsible for monitoring their pet’s behavior and mood, and removing any pet that might be over-excited, aggressive or anxious. Pet owners are responsible for monitoring their pet’s needs and ensuring accidents do not happen. Any accidents that do occur must be reported and cleaned up immediately. As needed, individual businesses may establish limits for the number of pets allowed on the premises at a time. Businesses have the right to ask a pet owner to remove their pet from the premises at any time. Pet owners are legally responsible for the behavior of their pet. By bringing a pet onto the premises, pet owners agree to indemnify and hold harmless the business and its owners, against any and all liabilities that may arise from the pet being on the premises. 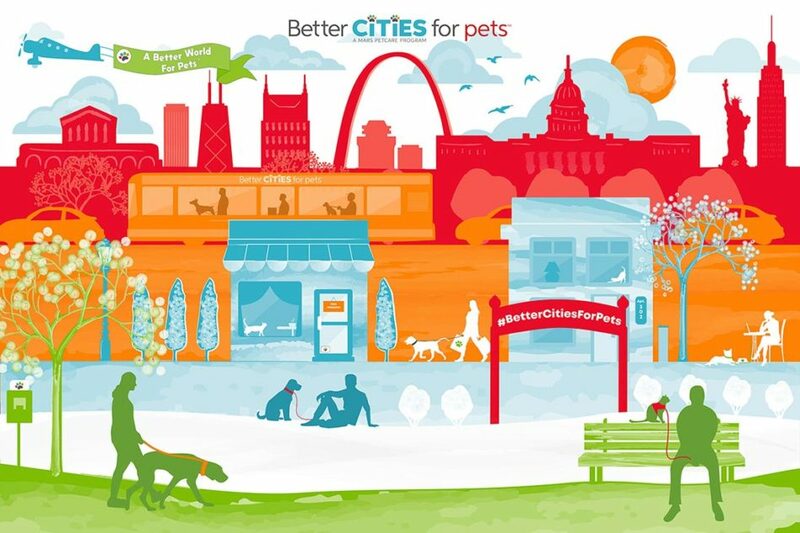 Explore BetterCitiesForPets.com for more information and to join the movement!